Coming soon to an Instagram feed near you: Instagram Checkout! 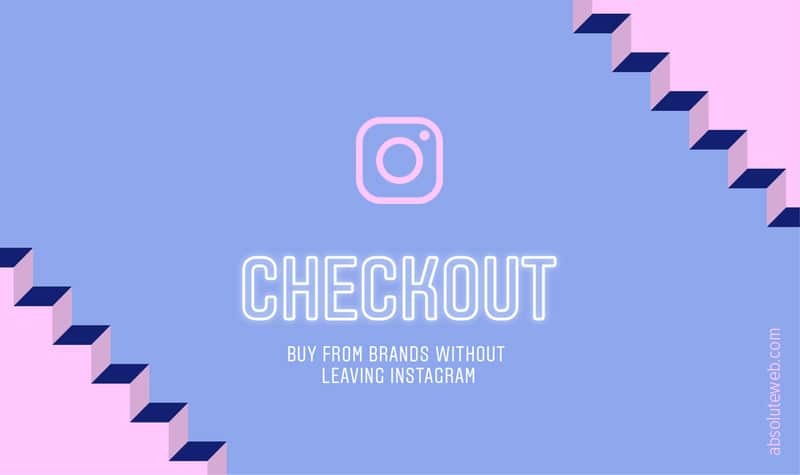 Instagram has announced a new feature called Checkout bringing e-commerce to the app. Users will be able to buy products through their Instagram feeds. 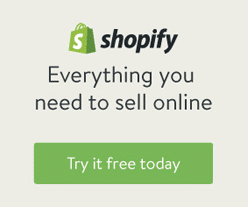 Shopify has been influential in developing this feature. They were one of the first e-commerce companies to bring a shopping feature to the app. E-commerce is a growing industry causing retailers to close their brick and mortar locations. With the growth of social media, it was only a matter of time before these two industries collided. Visa, Mastercard, American Express, Discover, and Paypal are the currently accepted payment methods. Select the specifications for the product you want to buy (for example color, size). Enter your card or PayPal info on the Payment Method page if it’s your first time. Then tap Next. Once you place your order, you’ll see the option to create a PIN for easy and secure checkout for future orders. Keep an eye out for posts with a shopping icon. 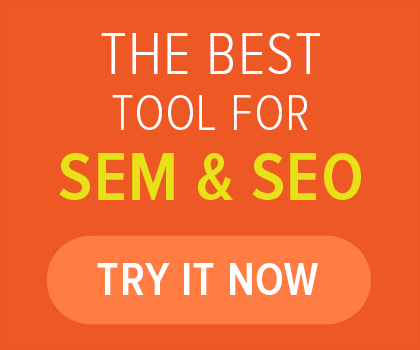 Checkout is currently in beta testing within the U.S. Market. They have selected a limited number of brands, such as Adidas, Burberry, Dior, H&M, Nike, Zara, and others. Instagram has partnered with E-commerce technology companies such as Shopify, CommerceHub, ChannelAdvisor. Pro: Reach the largest generation with the most buying power, Millennials. They are the most active generation with the largest buying power. Con: Due to recent privacy issues with Facebook, buyers might be hesitant to use the feature. Con: Currently in Beta testing with Major Brands and no official date for full launch. Instagram continues to push the envelope with this new feature. As specialists in E-commerce, we are excited to work with the new Checkout feature! Contact us at Absolute Web Services to see how we can help with your next web project. 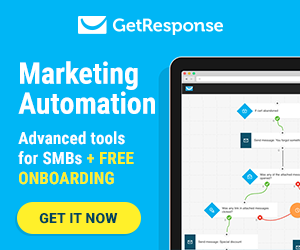 Check back in with us as this new feature rolls out to see how we can use it to grow your business!